Logan’s Fund are a Scottish based children’s cancer charity who aim to provide anything that will give a cause for optimism or an alternative focus away from hospital and beyond the treatment they are going through for any child and their family affected by cancer. Our philosophy is to try and win back some of the childhood lost to time in hospital. We want to give your child’s horizon a sprinkling of magic dust. Logan’s Fund can provide special days out and respite trips at both home and abroad for families and we will organise as much of the trip as we can in order to remove as much of that time stress from you as possible. 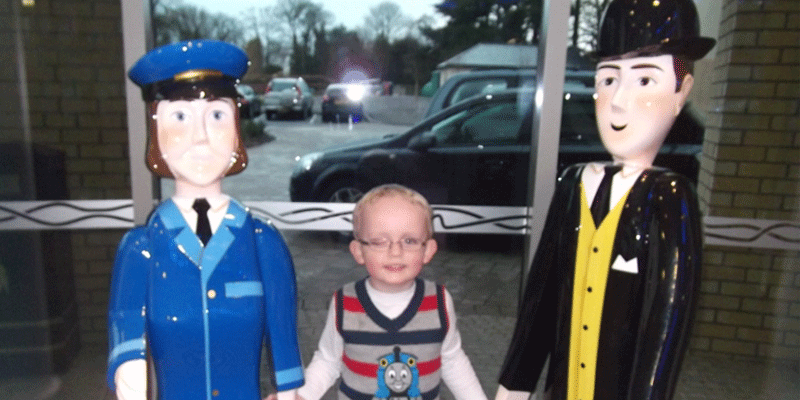 Logan’s Fund have granted everything from driving courses to specialist dry suits to concert tickets to puppies. If it can bring a smile, help make hospital just a little bit easier or help form a future goal we will do everything we can to make it happen. Logan is a rainbow in our sky and we hope we can bring some of those colours into yours. 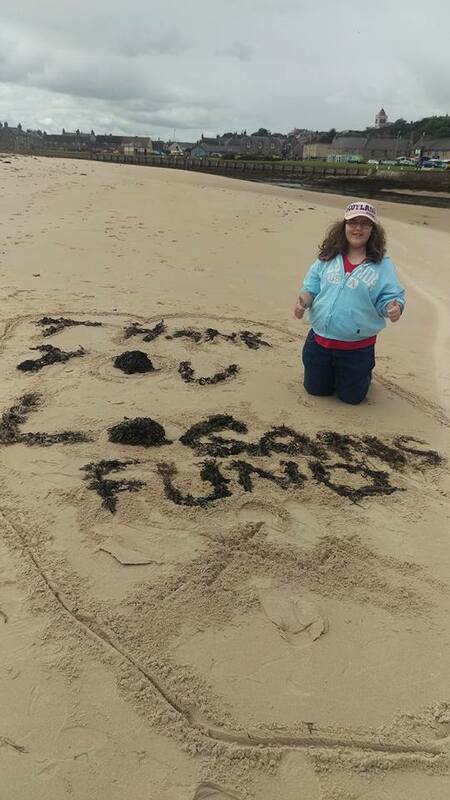 In 2014 we launched Logan’s Sunny Days in partnership with Lossiemouth Bay Caravan Park bringing families to us for respite and precious family time together in a beautiful part of the country where we as a charity can be on hand to help make the families stay as fantastic as possible. Please visit Logan’s Sunny Days page on this site for more details. 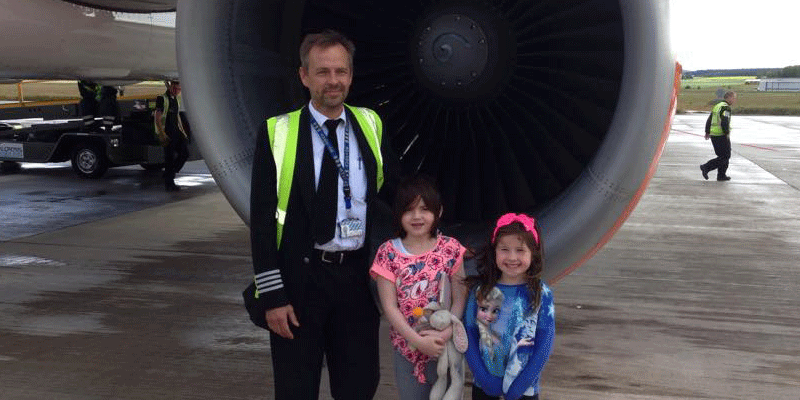 In 2015 we were delighted to launch ‘Phoebe’s Fairy Box’ or to be more accurate, Phoebe and her family did. 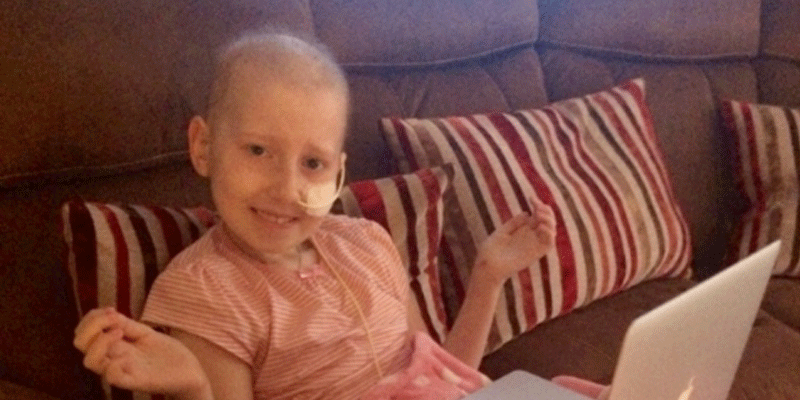 Please visit Phoebe’s page to find out about her inspirational story. 2016 sees Logan’s Fund launch our most ambitious project yet; ‘Always a Rainbow’. This is the start of a creative partnership programme that will blossom in the coming years. We launched this sponsorship programme with our friends at RA UK theatre School in what we believe is a completely unique and magical opportunity in Scotland for families whose lives have been affected by childhood cancer. This programme will be rolled out to other community partners over time. Please visit the Always a Rainbow page to learn more. Please get in touch with us even if it is just an initial enquiry about your own child or on behalf of a family member or close friend. Just because we haven’t done it just means no-one has asked yet. Logan’s Fund will support anyone diagnosed with cancer prior to their 18th birthday and we will continue offering support for up to 5 years following that landmark age. Logan’s Fund will also support bereaved families in any way we can. Throughout we aim to raise awareness of neuroblastoma and other childhood cancers and promote & publicise research programmes and fundraising initiatives and campaigns. Michelle Findlay, Mum of 19 year old Emily, firstly on a trip to the theatre to see Shrek the Musical and secondly after passing her driving test. Tammy Main, Mum of Abbie proud and loving owner of Sky, our first puppy. “Thank you for giving Joe and our family something to look forward too. Since I last spoke to you Joe has relapsed in his treatment and has had surgery to remove a tumour he’s facing a few months of more intensive chemo and stem cell transplant so it’s really important too him to know that’s he’s going to LEGOLAND. He’s been through such a lot and we know he has a tough time ahead, but focusing on Lego is what helps him and a trip to LEGOLAND is his dream. Sally Attwood, Mum of 7 year old Lego fanatic Joe. Logan’s Fund – doing the things Logan and his family would have loved, in his memory.